Kitsilano Dentist: Accord Dental Clinic on West 4th Ave. 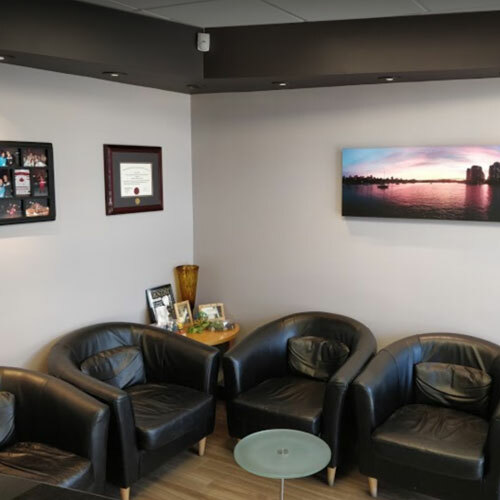 If you are looking for a new Dentist in Kitsilano, you have found the right place! Welcome to Accord Dental at 2385 West 4th Avenue. Our Kitsilano office has been a staple of the business community since the 1960s here in Kitsilano. The clinic is easily accessible with bus stops close by, free parking behind the office building, and a street level entrance. We provide all aspects of care expected in a general dentist's office - including Oral Surgery and Cosmetic Dentistry. 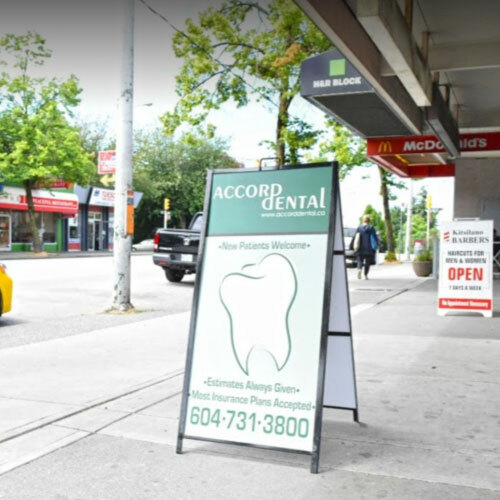 Accord Dental in Kits is an independently owned and operated dental clinic in Kitsilano. Dr. Alex is the sole dental provider and owner of the office, where we can give you continuity of care and our commitment to doing the best we can with consistency. 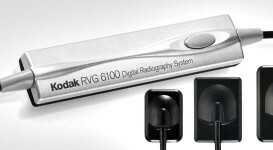 We are equipped with state of the art digital x-ray sensors, allowing for minimal radiation exposure when x-rays are taken. We also have an in-office water purification system for our water lines to further minimize the risk of infection with all dental procedures. In addition, Dr. Alex works closely with a great group of specialists in the area, so that we can refer you for treatments that require the knowledge and skill of trained specialists. 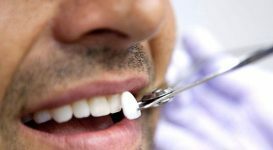 The goal for our dental treatments is to make sure you get the best possible outcome with consistent results. In 2007, Kitsilano Dentist Dr. Alex Rosenczweig took over Accord Dental and became the sole Dentist at the clinic. He has brought a wealth of experience and modernization to the office. 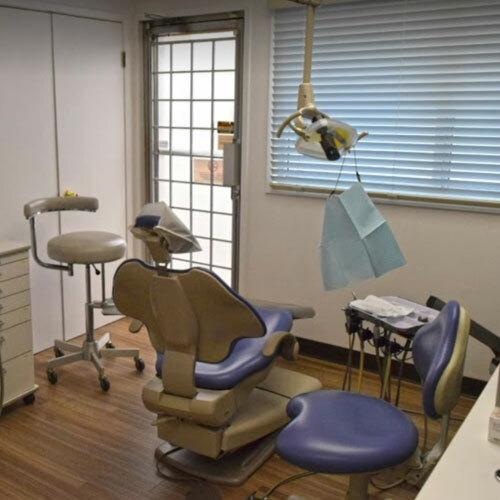 With digital xrays, in house water purification, and a huge renovation in 2018 the Dr. Alex continues make upgrades to improve the comfort and quality setting in which dental care is provided. 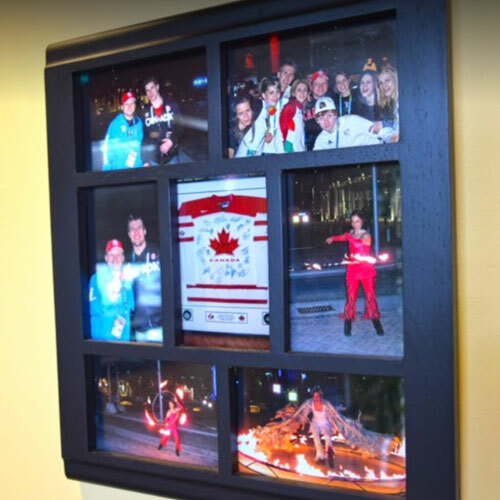 Professionally, in 2010, Dr. Alex was honoured to be selected to be part of the dental team that provided care to the world class athletes of the 2010 Olympic and Paralympic Winter Games. 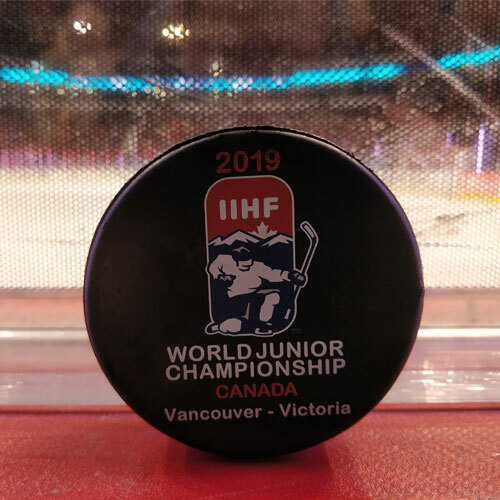 Most recently, Dr. Alex was called upon to be the Chief Dentist for the 2019 World Jr. Hockey Championships in Vancouver. 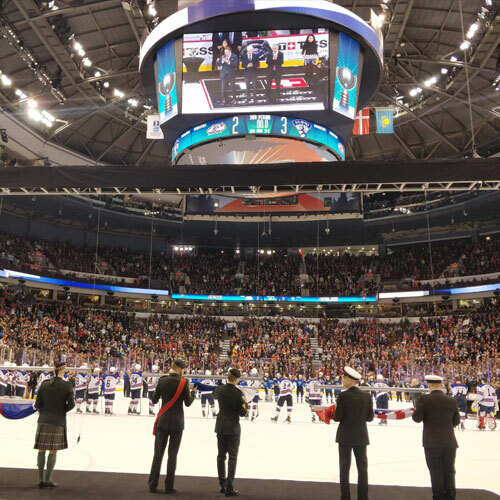 Currently, Dr. Alex is a registered member of the Canadian Dental Association, the College of Dental Surgeons of British Columbia and the B.C. Dental Association. 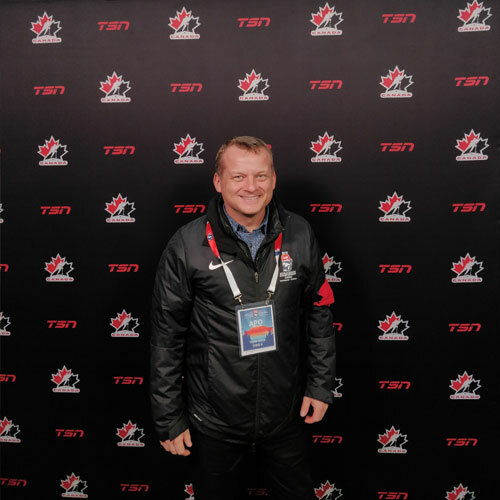 He is also the emergency contact dentist for UBC Varsity Athletes and Canada's Indoor Women's Volleyball team.